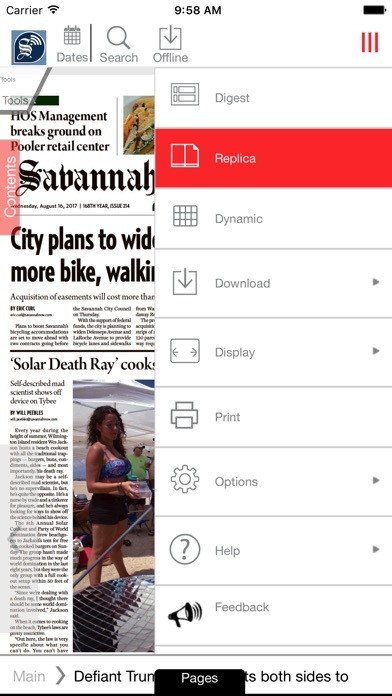 The Savannah Morning News, Savannah's best source of news and information, is now available on your iPad. 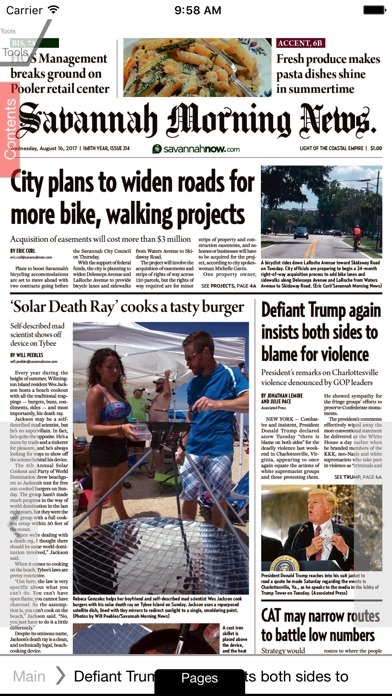 The Savannah Morning News provides the best local news, sports and entertainment in the Coastal Empire. Our new iPad edition includes our thoughtful print presentation, with additional photos, video and more. 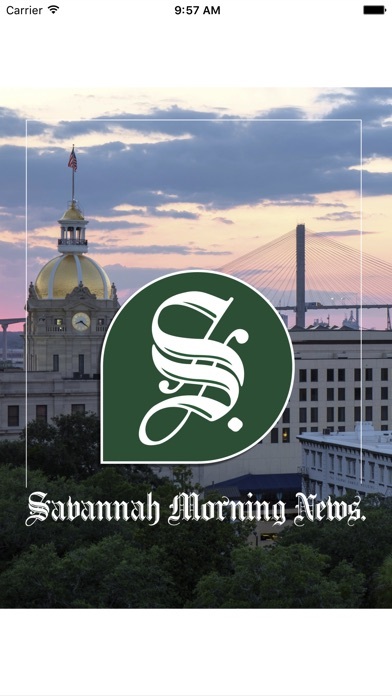 The app is free to download and run, but a Savannah Morning News digital membership is required to access the content. Those with an All-Access Membership login also can just enter it when prompted. 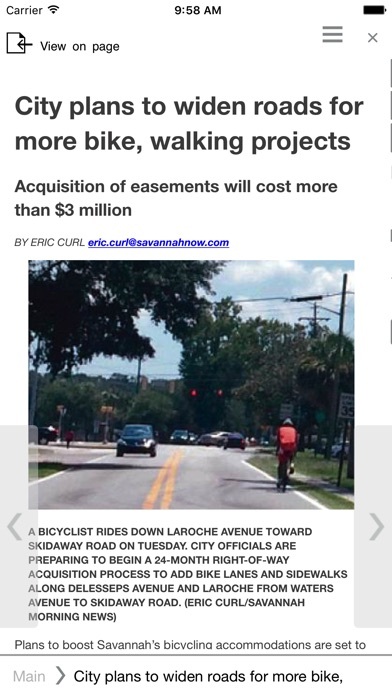 Download the day's Savannah news and read it on your iPad, online or offline. Get breaking news throughout the day. Take advantage of "plus" content like videos, slide shows and Web links. Email a story to a friend or join the conversation by commenting on the day's stories. This app has not worked on my iPhone or iPad for weeks now. I went years reading it on my iPad and it has now required a login each time I access the app, and then freezes on the front page. Has a low production feel to it and tech support seems nonexistent. This app has always been bad, but it recently got worse. We have subscribed to the SMN for 9 yrs but are about to stop - all because of this app. Keeps freezing. People have been complaining for years but no one at Gatehouse or the local operation seems to care. Can't get my paper to load more days than I can.... And living overseas I don't have an analog option on my doorstep. FIX this app - or change providers! Have to reload the app everyday and then log in to account multiple times. App freezes constantly. Expect better performance from a paid service. Pages are unstable, constantly crashes. 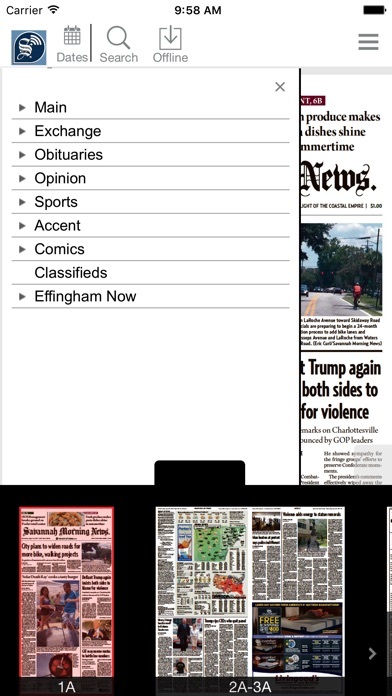 As a person who lives in Savannah part time, this is the perfect app if you want the local newspaper without having to walk out to the driveway. The app works as designed and it doesn’t leave ink on your fingers! Well done. This app is great....when it works- which is almost never. I've had to delete and reload this app several times. It's completely unreliable and had poor screen resolution.